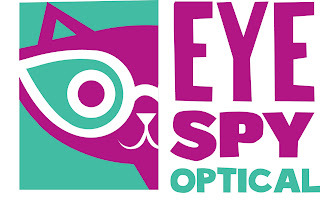 Vote For Eye Spy Optical for Best Eyewear Shop!! and it ends tomorrow (yes, that is Tuesday) at midnight!! Yes, that’s right folks, you only have 24 hours, as of right now, to vote for us! Please vote for us ASAP before it is too late! Thanks so much. We heart you!! 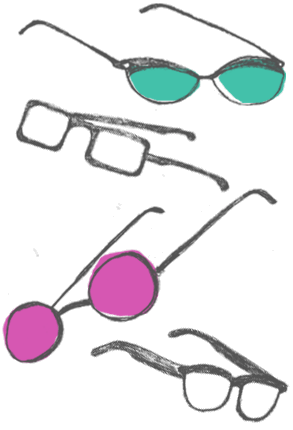 Voted “Best Eyewear Shop” for the 4th time!! Vote for Eye Spy in the Reader’s Best of Chicago contest! Who made the BEST OF CHICAGOIST?! ?